(1) student recruiter for schools in Canada, Philippine and Japan. 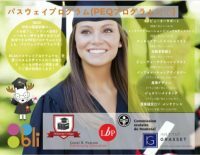 (2) coordinate/arrange host families for LABO Japanese homestay program in London Ontario, for non-profit cultural exchange organization in Japan, since 2013 program. 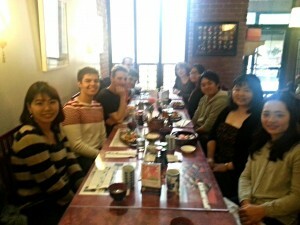 (3) instructing Japanese language to Canadian students. This “Canada-stay.com JP service” is registered to business registration in Canada. 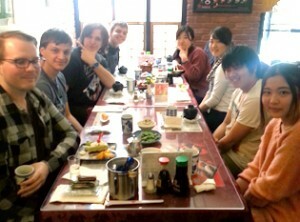 Lunch gathering for Japanese students and my Canadian students. 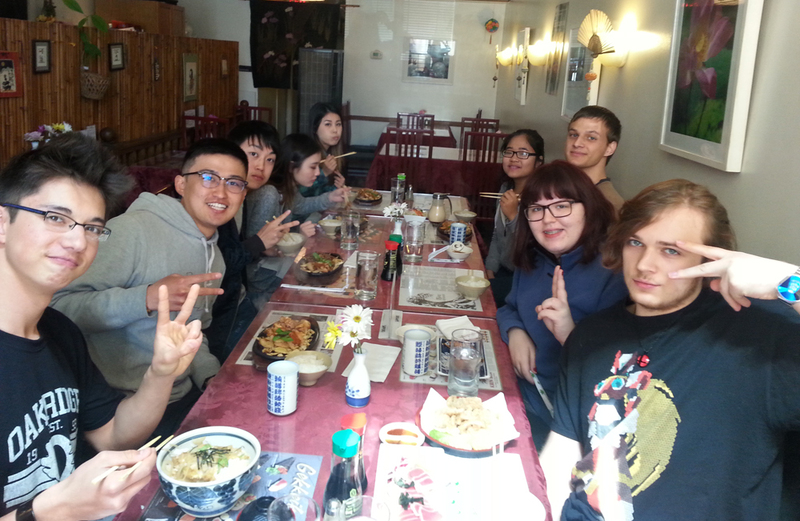 We sometime have lunch gathering for Japanese resident, Japanese international students, and Canadian who loves Japanese language and culture. 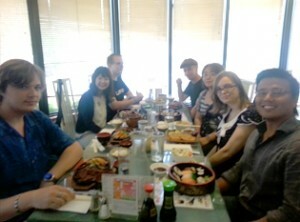 We enjoy chatting in English and Japanese, and make friends in Canada and Japan.